The Arab Republic of Egypt is in the midst of crisis mode. Contrary to my expectation, NHK on TV was broadcasting Wimbledon Tennis Championships at 0:30 am. I’m sure the same pyramids must look different in different circumstances, e.g. for visitors and the people in Egypt. At the start of writing this blog, Yoshy was shocked to find out the hard way that I didn’t know about Tibet so much. I’m ashamed to write, I knew only three words: “Tibet Autonomous Region”, “The Dalai Lama” and “Tibet plateau”. The author of these photos should of course know everything about Tibet; however, he/she couldn’t tell or didn’t want to tell its politics and history. Only pictures were sent to one of my friends. 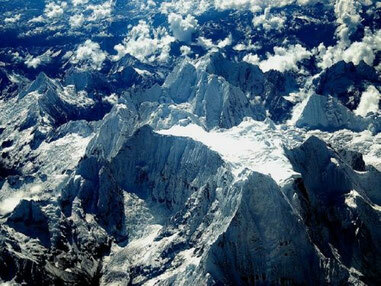 Exposing my ignorance, shall we be overwhelmed by “The Roof of The World” together?